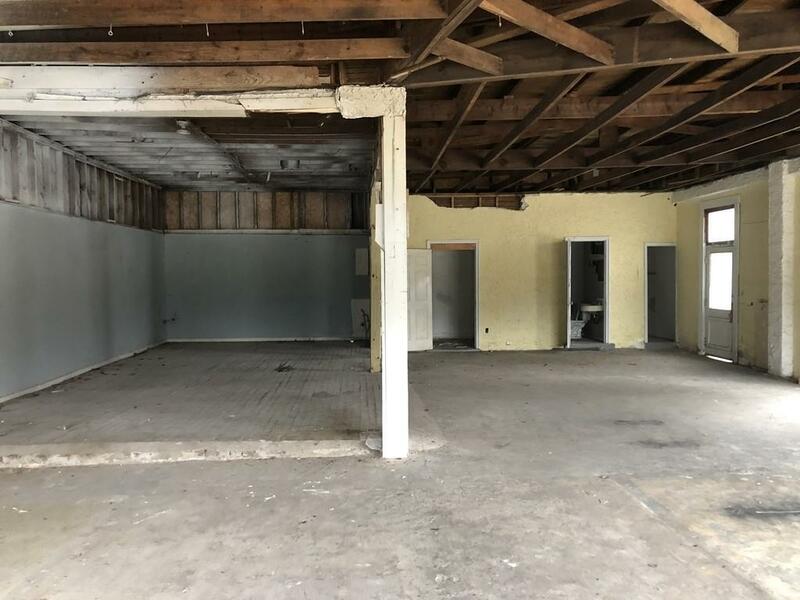 Let your imagination run wild & transform this blank canvas into your business new home. 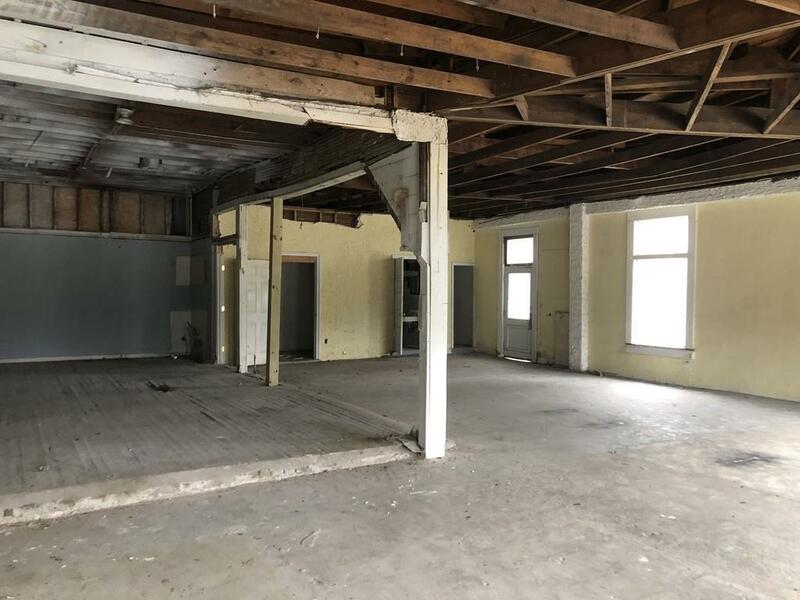 Endless potential as a retail, restaurant or office space. 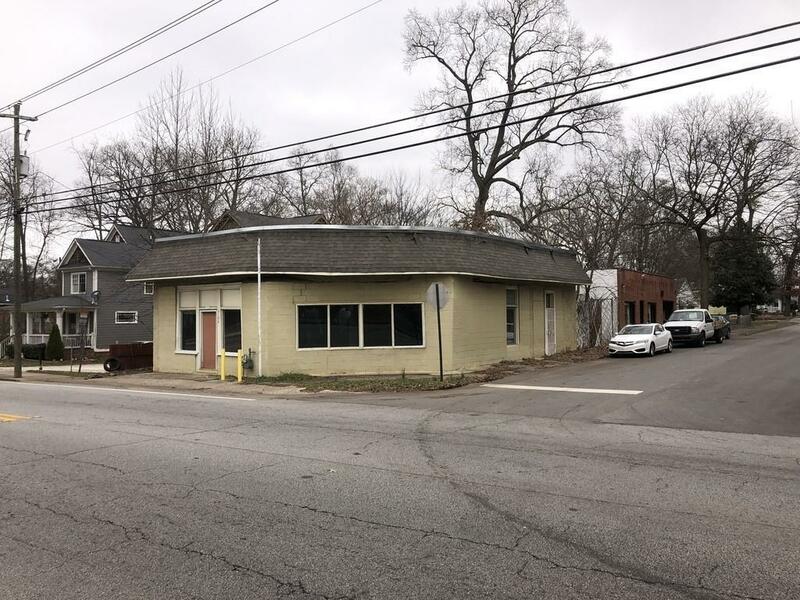 This charming building situated on a corner lot is very close to EXCITING Downtown Hapeville & Porsche. 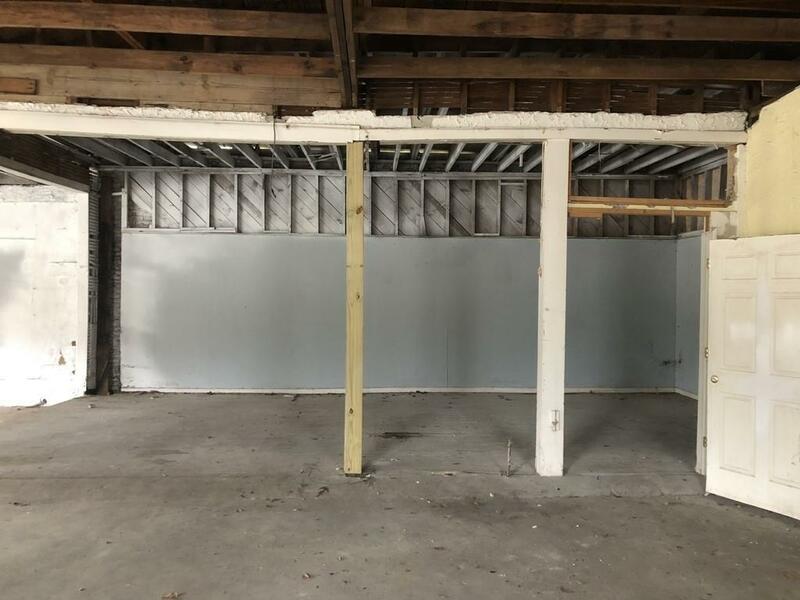 At approximately 2,084 square feet, this property is zoned CR & both commercial & residential w/ the opportunity for 3 parking spaces & parking on the side street which borders the building. Building features new electrical paneling & roof has been installed in the past year. Excellent investment as this area is HOT!